Sometimes, it happens that we choose one of them to find that it doesn’t have some of the features that our business demands, and we regret having wasted our time and effort on something that didn’t suffice our needs. But ultimately, it led us to do extra work by redoing or starting from scratch with another framework that fit into our needs. It is great if you can compare between the most significant features and characteristics of these, and then, decide the one that fits into your business requirements. So based on the size and budget of your project, you can decide the one that you can use to meet your project requirements. 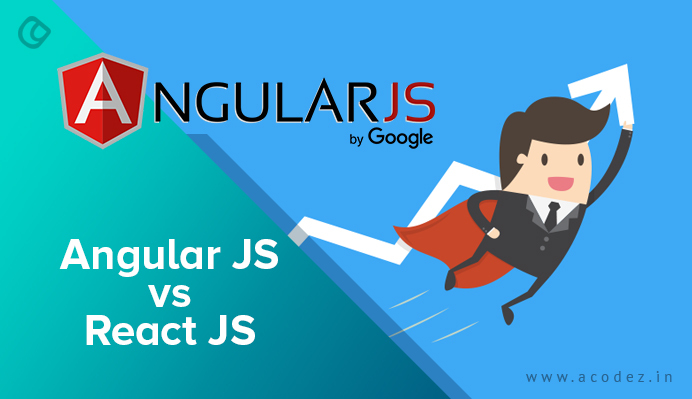 Here we discuss Angular JS vs React JS with their pros and cons. To begin with, let us take a deeper look at Angular JS. 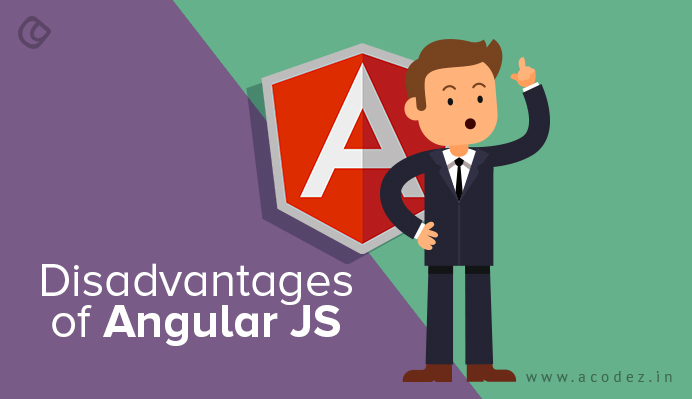 Let’s check the main advantages of Angular JS. It comes with a number of new features, including enhanced RXJS, latest HTTP client launch and improved compilation (which you will find that happens in less than three seconds). Minimized risks – yes, you read it right! The two-way data-binding feature fuels singular behavior for your app, resulting in minimized risks, which means lesser errors. So whenever a minor data change occurs, the impact is diffused – which means automatic synchronization of the new updates happen through the data model and view of the model. There is an option for injecting dependency of features that are associated with components with modules and modularity, in general terms. This is an in-built system dependency function, which is the best of advantages that come with Angular JS. The MVVM model allows developers to work separately across the same app sections while implementing the same set of data features. Where else can you find this? Anyone can join the app development process at any time, provided the new joiners get sufficient time to learn and understand, as there is detailed documentation available, providing essential information to individual developers – regardless of whether a developer leaves the team or a new person joins. This can run in any browser or platform, which means it supports cross compatibility, regardless of device, OS, browser or platforms. Since it comes with inbuilt tools and functionalities, there is consistency and the components are agile, robust and reliable when compared with other frameworks. It is built on the basis of component-based architecture, which embeds in-depth binding within the components. Each of these components comprises elements with functionality that is relevant to these. Also, you will find that the elements within these components are well encapsulated and loosely coupled. This feature helps in making the components reusable, while also helping to enhance their testability and support maintenance. One of the best parts of using Angular JS is the ease of developing and customizing ‘Document Object Model (DOM)’. You can easily create powerful template solutions, using the angular libraries, which are designed for this specific functionality. When you try to conduct a unit test within Angular JS, you are required to inject the mock data to the controller and this result can be accessed with its behavior within the view. Develop each of these pages separately, which can be later combined with the components to view the outcome. An appealing user interface with data binding is coupled with a single routing, which is another highlight. 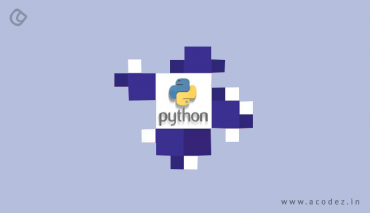 It is required that the developers get the data between the model, view, and component necessarily synchronized. It provides the provision to build reusable components using directives, as it has an extension to HTML syntax. Now, let’s go through the main drawbacks of using Angular JS. There are migration issues, which people claim to have encountered while transitioning from one of the older versions to the latest ones. As we discussed, the developers can easily develop a customized DOM, but there is no guarantee for how well these DOM elements would perform. 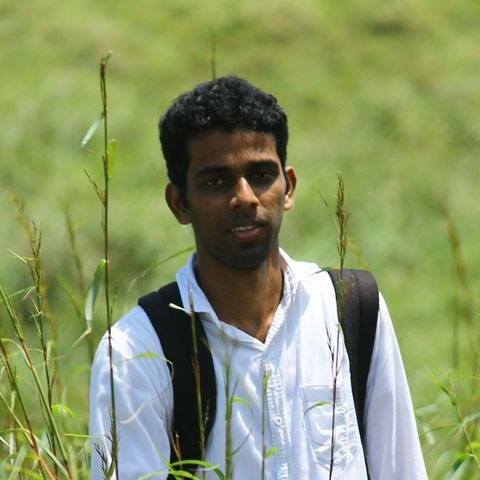 Third-party integration is not an easy task for the developers when working with Angular JS. 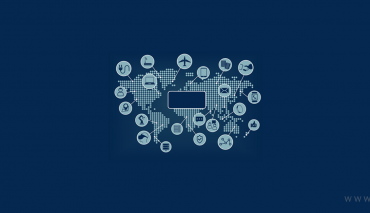 Routing options might be lesser and even the resources available are nothing great when it comes to routing. It might not be easy to debug at all times. Since it carries the embedded pages interactive elements, pages might be slow, which is again a drawback. It might take quite a while to learn and understand Angular JS, for beginners, especially. Some of the companies that are successfully using Angular JS include Udemy, PayPal, Google, AWS, Crunchbase, YouTube, Freelancer, Nike, and others. Given below are the main pros of React JS. Have a look at the main points. You get to use the Virtual DOM, which is known to be proficient with organizing documents in XML, HTML or XHTML formats as required into the form of a tree. This is the most preferred format by web browsers when they parse various components of any web app. There is no disturbance of parent data caused by child data, due to downward data binding, which usually seems to have an effect on frameworks. It is possible to represent data performing on the user side on the server side at the same instant, which makes it light-weighted. When combined with ES6/7, it can accept any amount of load. 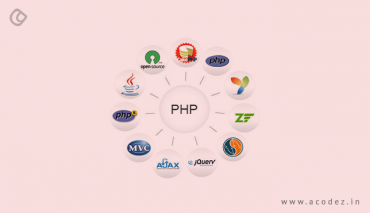 You can easily migrate from one version to another without any complications. Since its architecture is entirely based on the components, each of these components can be easily imported. It is possible to reuse the codes once written in React JS. Also, the debugging process is much easier and simpler when compared with other frameworks. The user interface as we discussed is simple, which means you can find plenty of knowledge about API. The updates do not take too long and are easier because of support from the front end and server side. It is possible to develop isomorphic or universal web applications, which provide server-side rendering, with React JS. It is compatible with both iOS and Android platforms. Another surprising fact about React JS is that is it view-oriented. 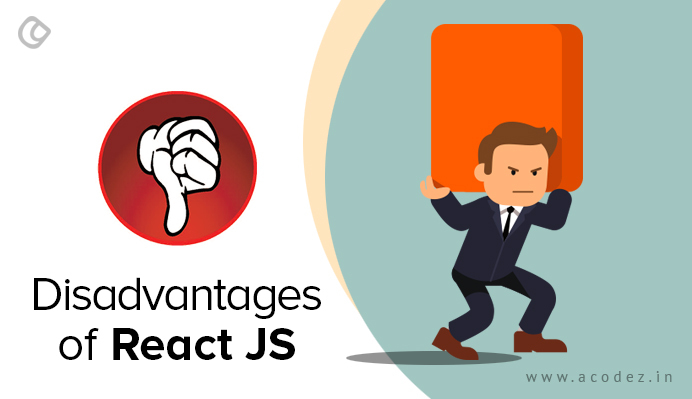 Now let’s have a look at the main disadvantages of React JS. We cannot actually think of it in terms of a framework, because it is more of a library than a framework. Every time, a lot of updates are made to its documents and new tools are kept releasing, which makes it more challenging for developers to deal with the codes. There is always a difference in architecture, with new updates happening, which makes it difficult for people to manage it. You cannot easily incorporate React JS within MVC as it would always need you to configure. 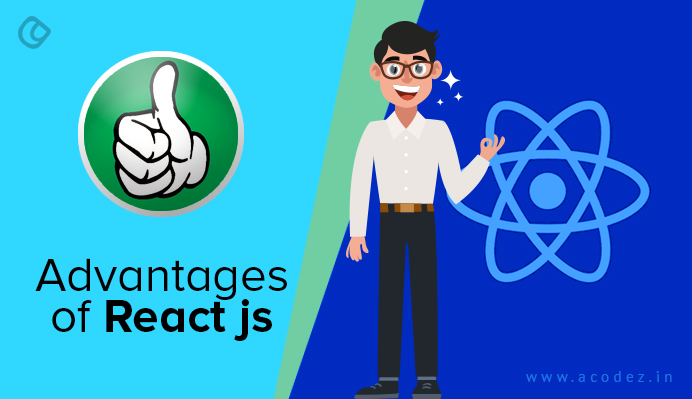 You can compare all the features and drawbacks we have listed here to make it easy to find out which of from Angular JS vs React JS fits better into your business or project’s needs. Think of what your project needs. Then what features suit it. And then on the basis of your business requirements, blend it into the skin of your project. Let us see how the magic unfurls and how it will help you to win customers. Acodez is a web development company India offering all kinds of web-related services. We are also an SEO agency offering all kinds of inbound marketing solutions at affordable prices. For further inquiries, please contact us today.